People often underestimate the benefits of a robe - it's great for lounging around the house, keeping warm and cozy or transitioning from the shower to your outfit while you get ready. 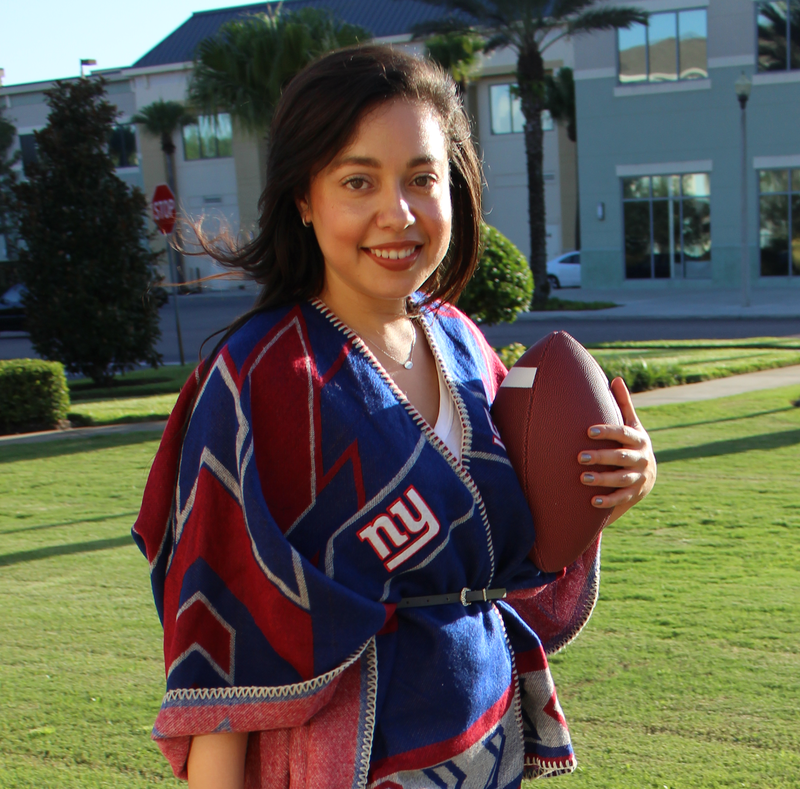 Most robes are quite plain and lack style, but splash your favorite team across it and suddenly, they're a lot more fun to wear. 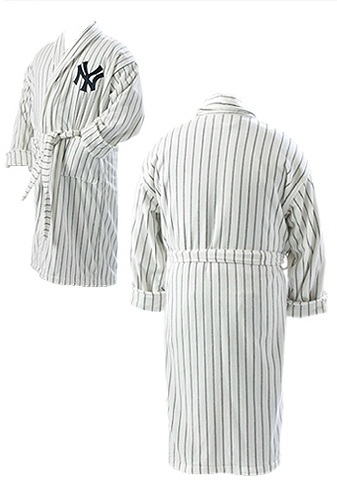 Would you wear a robe featuring your favorite team?